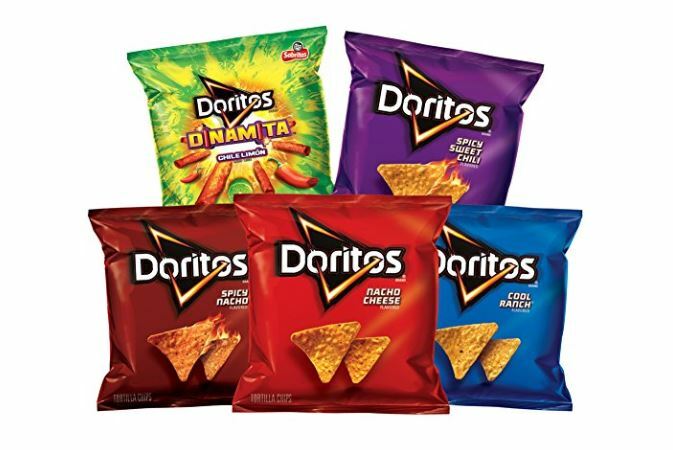 Right now you can get this Doritos Flavored Tortilla Chip Variety Pack, 40 Count on sale for $11.23 when you subscribe and save and clip the 20% off coupon. That makes each bag $0.32 each shipped. This is $18.59 at Walmart.